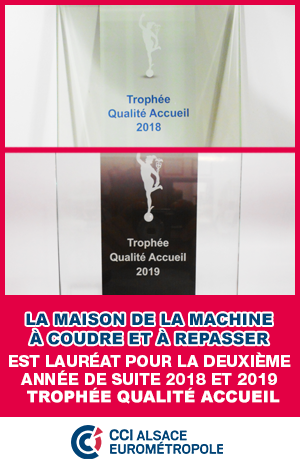 Janome Easy Jeans 1800 + LOT D'ACCESSOIRES GARANTIE 10 ANS EN STOCK ! Janome Facility 21 GARANTIE 3 ANS + BOITE DE RANGEMENT AVEC 25 CANETTES EN STOCK ! 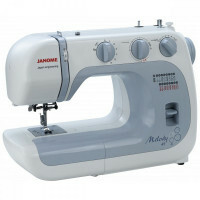 Janome Melody 41 GARANTIE 5 ANS + LOT D'ACCESSOIRES EN STOCK ! Janome Memory Craft 6700P + LOT D'ACCESSOIRES GARANTIE 10 ANS EN STOCK ! Janome SKYLINE S9 + LOT D'ACCESSOIRES GARANTIE 10 ANS EN STOCK ! JANOME SKYLINE S3 + KIT QUILTING AVEC TABLE D'EXTENSION GARANTIE 10 ANS EN STOCK ! JANOME SKYLINE S3 + LOT D'ACCESSOIRES GARANTIE 10 ANS EN STOCK ! Janome SKYLINE S5 + KIT QUILTING AVEC TABLE D'EXTENSION GARANTIE 10 ANS EN STOCK !